A new settlement reached between Apple and members of a class-action lawsuit over an antenna issue with the iPhone 4 will offer U.S residents who purchased the device $15 in cash or a free bumper case. CNet reported on Friday that preliminary approval for the settlement had been reached in the deal. The class-action complaint, which drew together 18 separate suits, accused Apple of "misrepresenting and concealing material information in the marketing, advertising, sale, and servicing of its iPhone 4--particularly as it relates to the quality of the mobile phone antenna and reception and related software." Ira Rothken, co-lead counsel for the plaintiffs, told the publication: "We believe that the Apple iPhone 4 settlement is fair, adequate and reasonable. We believe that it allows members of the class to choose, and they can get $15 of cash or a bumper, so we believe that type of choice is proportional to the circumstances." It's not immediately clear what limit Apple has set on the total settlement payout, but, given the success of the iPhone 4 over the past year and a half, the company could face requests for hundreds of million of dollars from tens of millions of eligible customers. Of course, any settlement is unlikely to make much of a dent in Apple's savings, as the company has stockpiled close to $100 billion in cash. Not long after the iPhone 4 was released in June 2010, reports emerged that the handset was subject to a loss in signal when held a certain way due to Apple's antenna design, which divided the steel band around the side of the device into multiple antennas. The issue quickly snowballed and was informally dubbed "Antennagate" by some pundits. A number of lawsuits cropped up over the issue just a week after the launch of the iPhone 4. Apple held a press conference that July to address the problem and offered free bumper cases for iPhone 4 units purchased through Sept. 30, 2010. 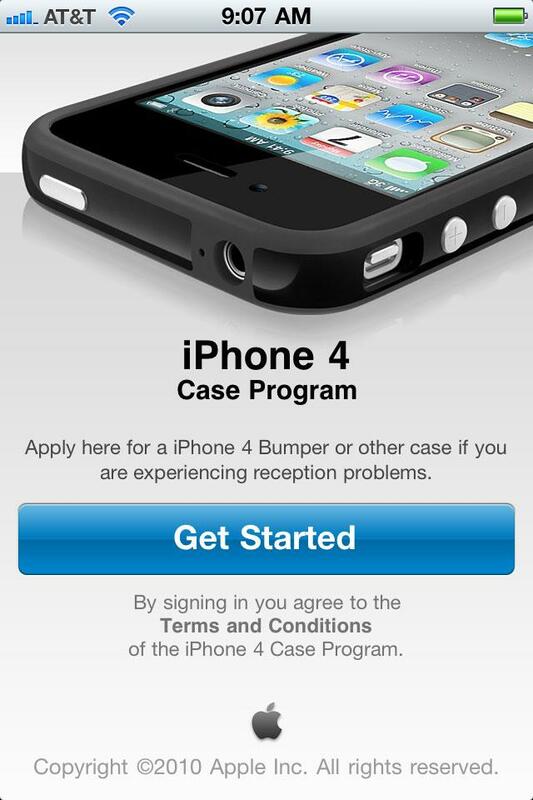 Apple instituted its 2010 free Bumper program via its App Store app. Interested parties will eventually be able to get more information about the settlement at www.iPhone4Settlement.com, but the website is not up yet and is expected to go live in the coming weeks, according to the report. Eligible customers will also be notified of the settlement by email before April 30. 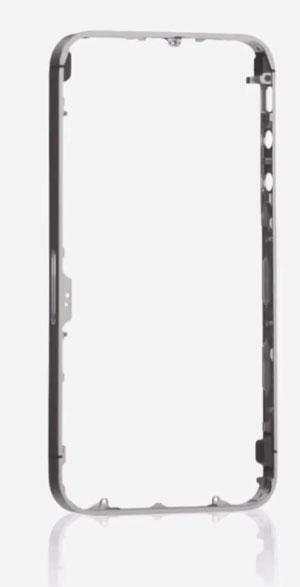 Apple redesigned the antenna for the iPhone 4S in order to resolve the previous generation's reception issues. The company promises better reception and fast data transfer speeds with the new design. The iPhone 4S includes new intelligent-switching technology that allows the device to transmit and receive on dual GSM and CDMA antennas.